Complex citrus fruit flavors and aromas with a slight hint of oak highlight this crisp, clean release. 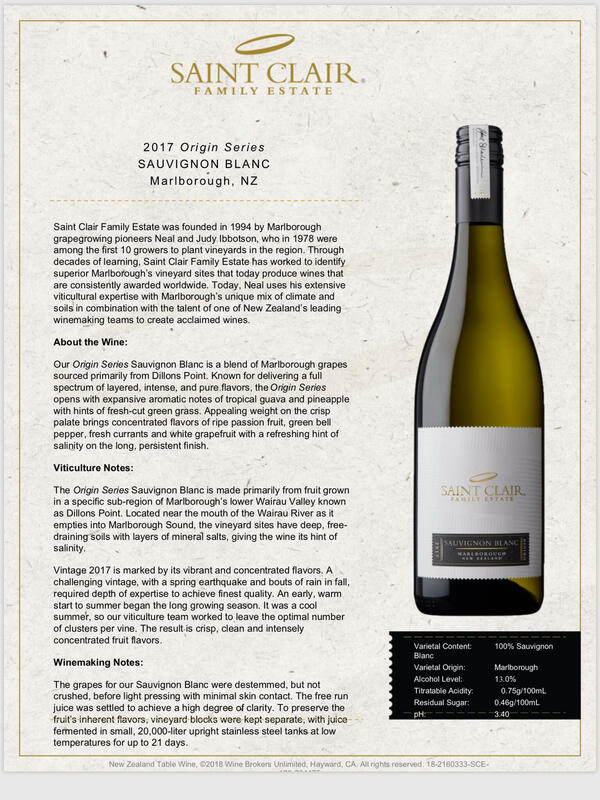 The vineyard was hand harvested and the fruit was fermented using a Chardonnay yeast to enhance the bright fruit character. The light straw color hints at the fresh, appealing flavor profile and delicate oak accents. Wine Specialist: Kenn Fass from Johnson Bros. Enjoy this classic red that is a bit on the sweeter side that offers a fragrant bouquet of delicate roses and red berries. Flavors of cherries and strawberries offer a beautiful balance of refreshing and sweet, with a lush, smooth finish. 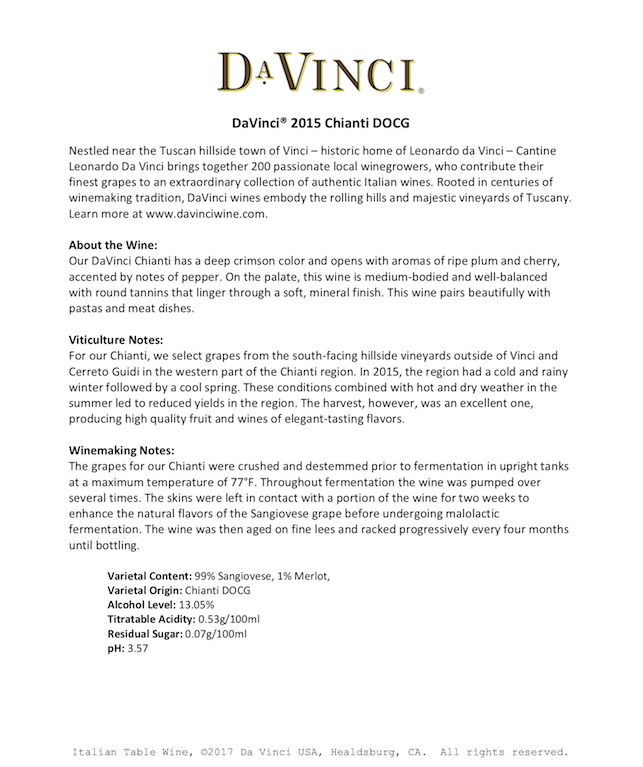 DaVinci Chianti is a well-balanced wine of medium weight with jammy flavors of ripe plums, cherries and red fruit. It has a deep crimson color and is a lively wine with a soft mineral finish and round tannins that linger in long, peppery finish. This wine pairs perfectly with all starters, pastas and meat dishes and is best when served slightly below room temperature. The Chianti is made with 90% Sangiovese grapes and 10% Merlot grapes. An elegant wine with floral notes, tropical fruit flavors and bright acidity. The wine delivers flavors of rich peach alongside delicate citrus notes and musk. Wine Specialist: Brandi Barrett from Johnson Bros.
Light bodied and fresh with typical Marlborough flavors of passionfruit and ruby grapefruit. A delicate herbal thread, subtle flint and salty mineral notes lead to a long, lingering finish. This bold Malbec Selección wine marries dense, dark fruit flavors with subtle minerality and muscular structure. It’s an adventurous and unique mountain red, with plenty of depth and nuance created by Mendoza’s truly distinctive growing conditions. This full-bodied Malbec wine begins with complex aromas of juicy dark fruits and hints of floral violet and wildflowers. 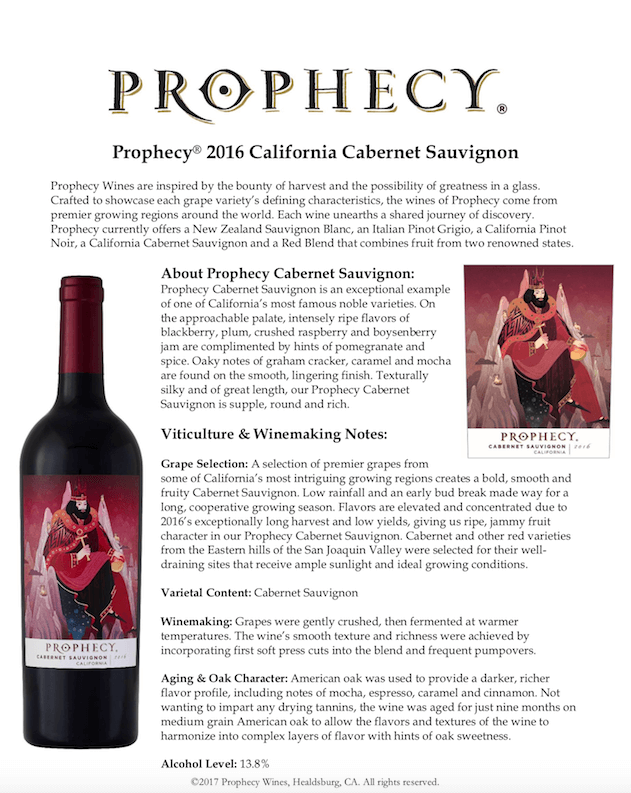 Sourced from premier appellations across California, this cabernet is smooth and approachable with layers of blackberry, plum and raspberry with oaky notes of graham cracker and a smooth finish. Tower Overlook: Flyin’ away on a wing and a pray’r…Who could it be? Pale color with aromas of strawberries and cream. 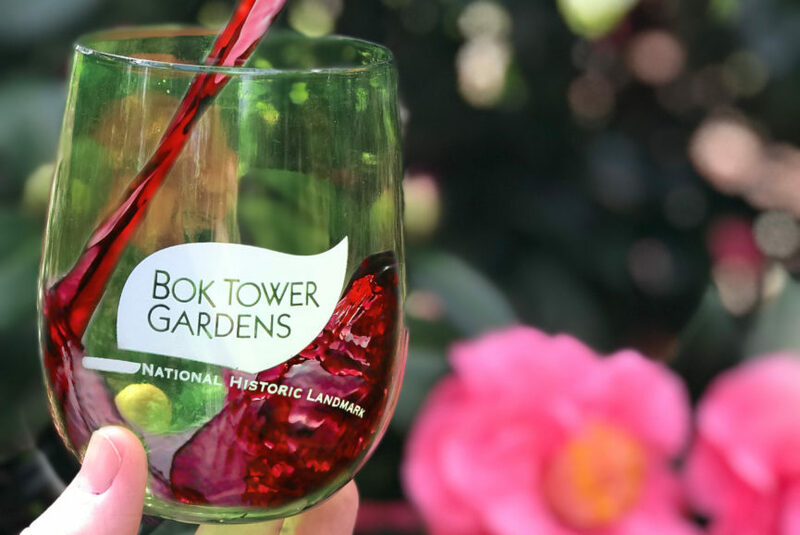 Taste summer fruit flavors with a fresh lively style and crisp acidity. 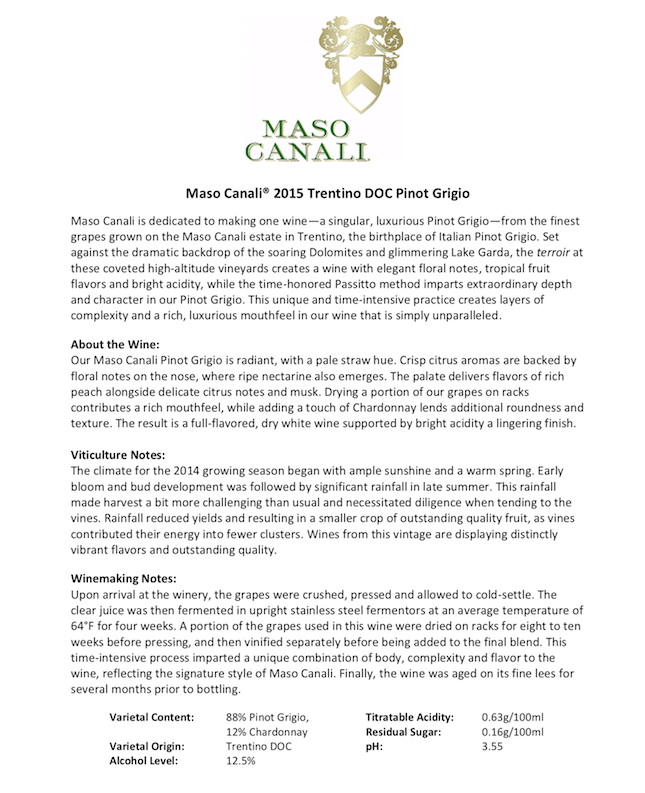 This wine features a creaminess and a well-balanced finish. Singing Tower Sundial: Baa, Baa Black Sheep Have You Any Sparkling? One of Italy’s most successful sparkling wines, the Moscato is boasting juicy stone fruit, tart citrus and floral honey flavors. The wine is fresh and fragrant. Enjoy with appetizers, spicy Asian dishes, toasted hazelnuts or tiramisu. The blend of grape varieties gives spicy blackberryish flavours, dark plum, black cherry dark fruit and a hint of pepper. There is also a distinctive mineral, perfumed note that comes from the Mourvedre. Wine is 60% Grenache, 35% Syrah, 5% Mourvedre. A tropical escape anytime, enjoy Blackberry Sangria and Seaside Margarita. Made locally and kits are available for purchase. Recipe: Add 1 box of mix, 6 cups of water, 1 bottle of Merlot for the Blackberry or 1 bottle of Pinot for the rest. Sir, freeze, take out approx 30 minutes before serving stir and enjoy. Wine does not freeze, so make sure you stir well. Makes approx 12 – 7 oz servings. Garnish with your favorite fruit and enjoy. Optional, 1-2 shots of Tequila into the Margarita mix. A Trio of Latin Fusion Tacos featuring Al pastor pork, Beef Barbacoa and Marinated chicken served with Spanish Rice and Beans and Chips and Salsa. $20 per person, plus tax. 10% Discount for Members. Purchase 5 Bottles of Wine and Receive One Free!